This entry was posted on November 26, 2012 by follow the twisted root. 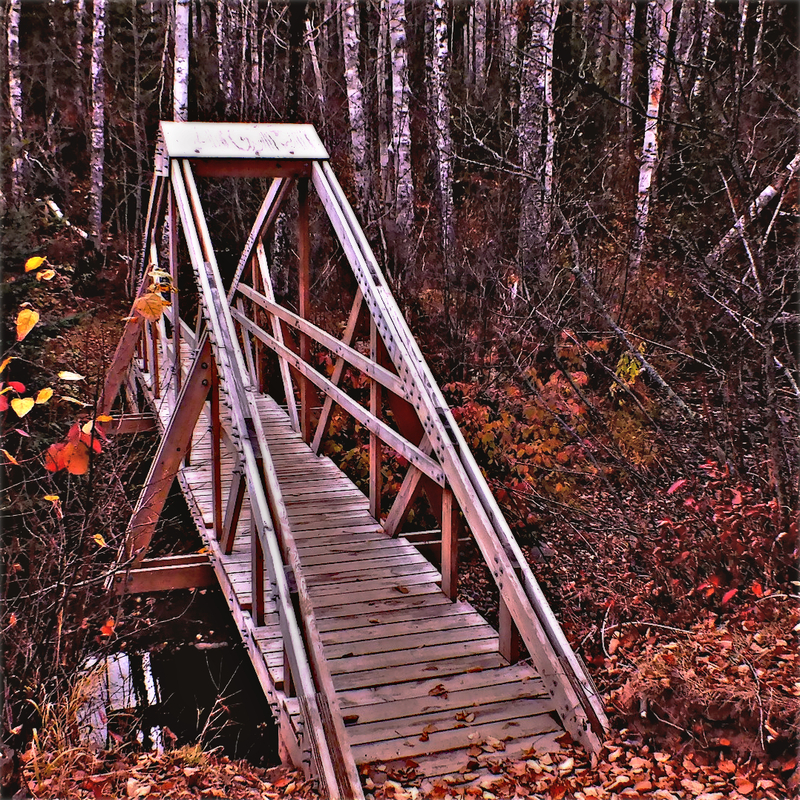 It was filed under Fall, Photos and was tagged with bridge, creek, minnesota, superior, Trail, trees, white birch, wooden. From one place of serenity to another we trust what we have within that one we encounter is what we are looking for.